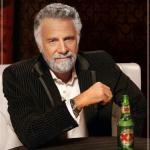 THE MOST INTERESTING MAN IN THE WORLD IS A WOMAN. HE KNOWS THIS. 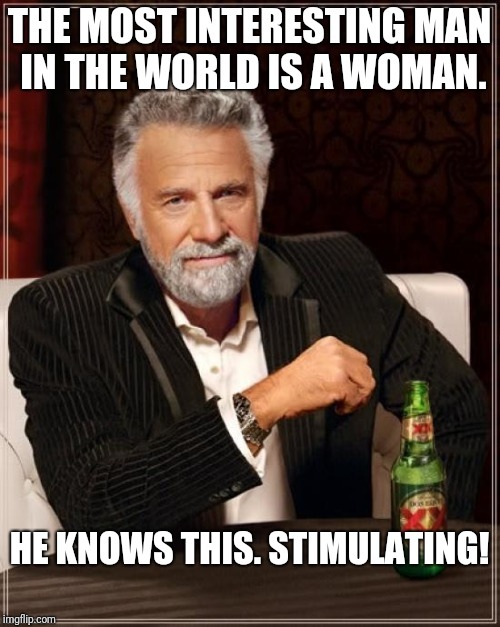 STIMULATING!